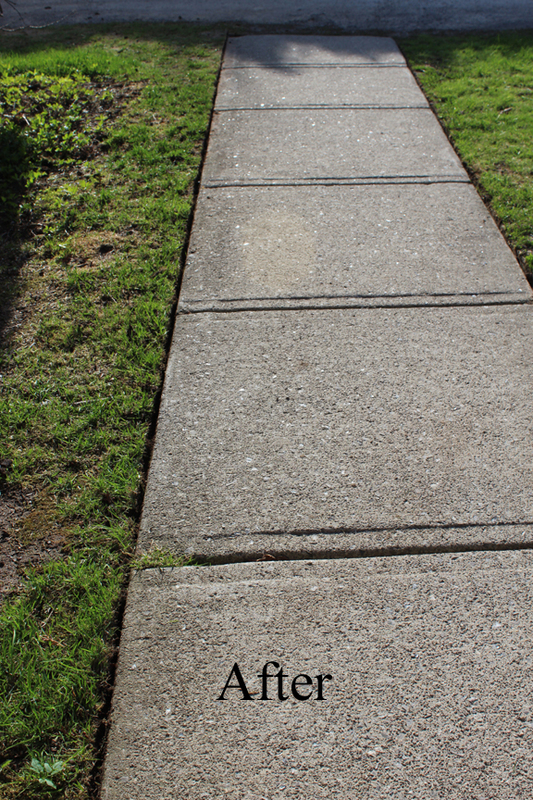 My sidewalk has been in for over 20 years and has never been edged. 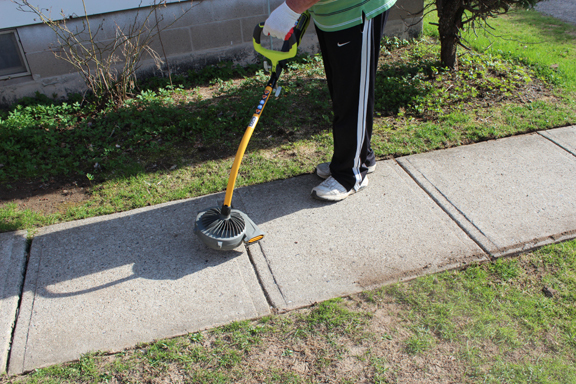 I used my RYOBI 40v Expand-it Edger attachment and wow did it do a great job! 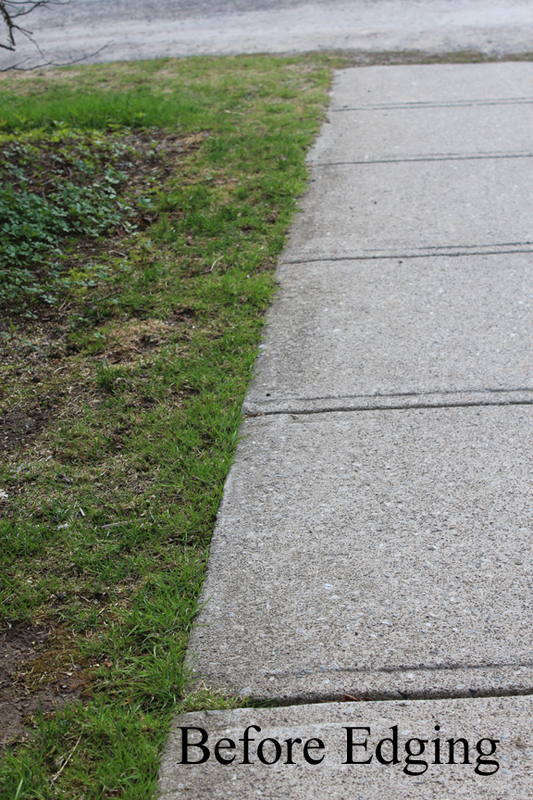 I just ran the edger down along the sidewalk and the job was done with very little effort. It looks excellent with a crisp edge now. 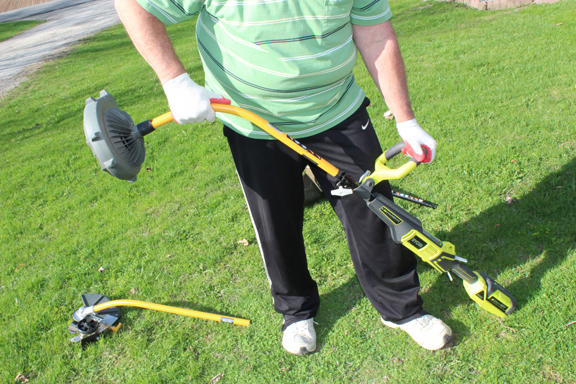 I then popped the edger off and snapped the RYOBI 40v Expand-it blower attachment on to blow the grass clippings off the sidewalk. 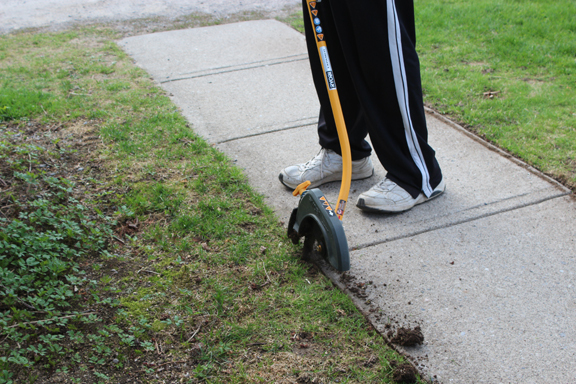 I love the versatility in the attachments that allows me to get many jobs done all with one tool! 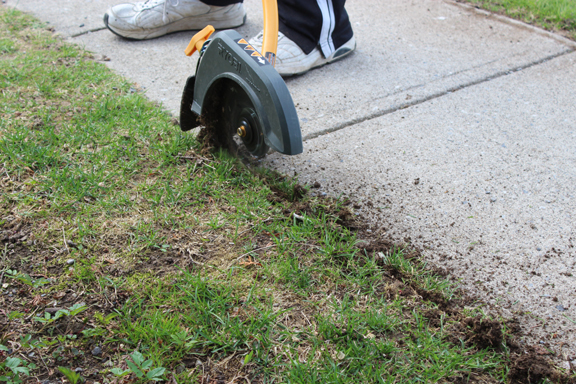 These are great tools to use and my yard looks fantastic! This post doesn't currently have any comments.